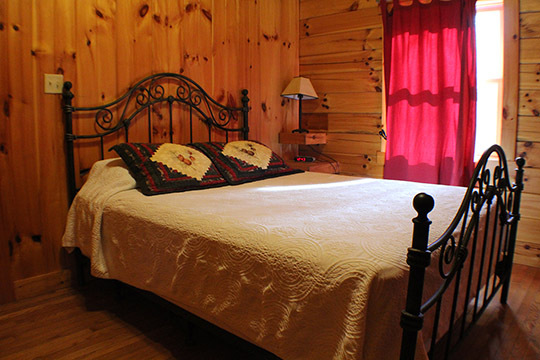 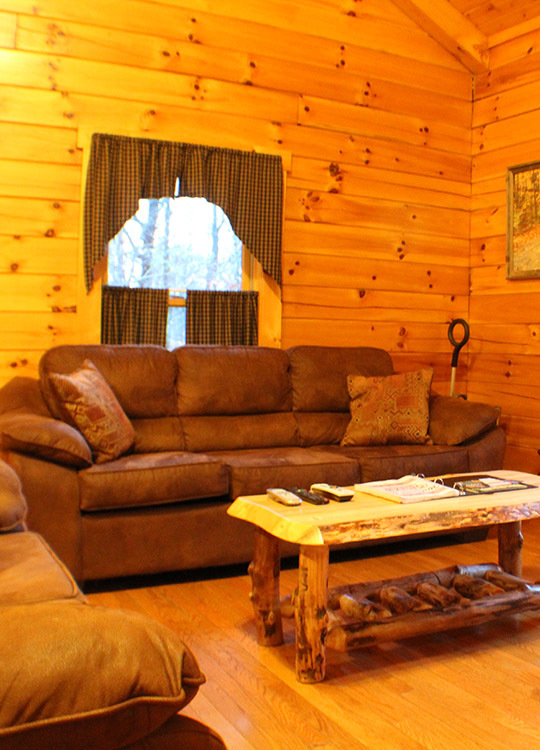 The Whispering Woods cabin is a great group retreat at our Bishop’s Ridge Location, sleeping 8 in 3 bedrooms and one futon. 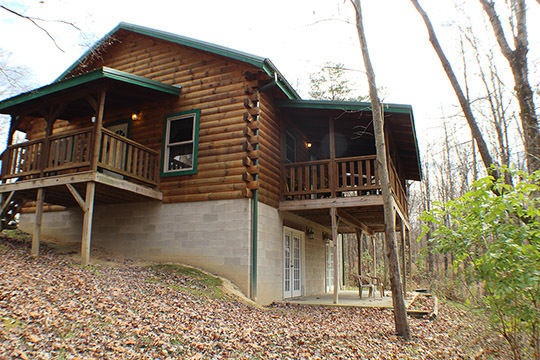 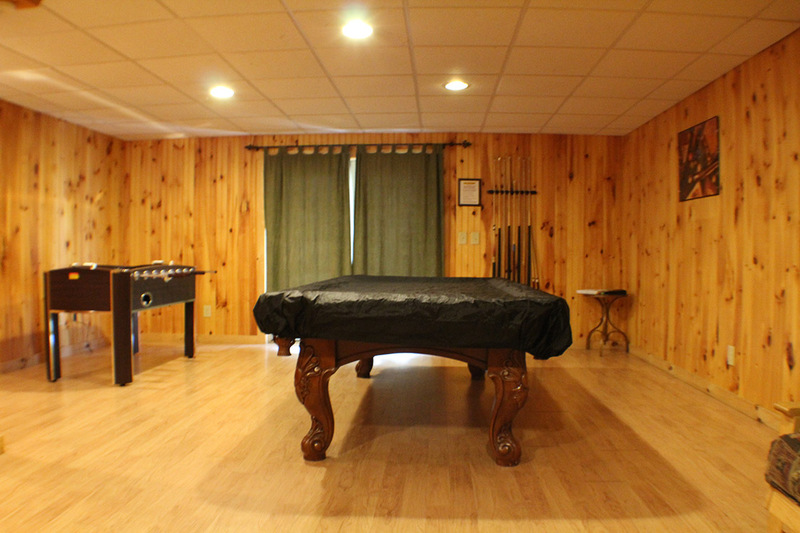 This cabin has a pool table, two great porch areas for relaxing and a fire pit. 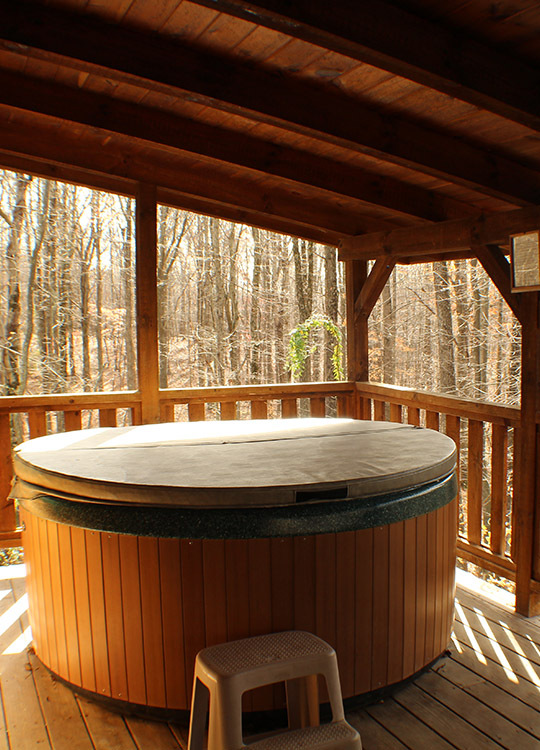 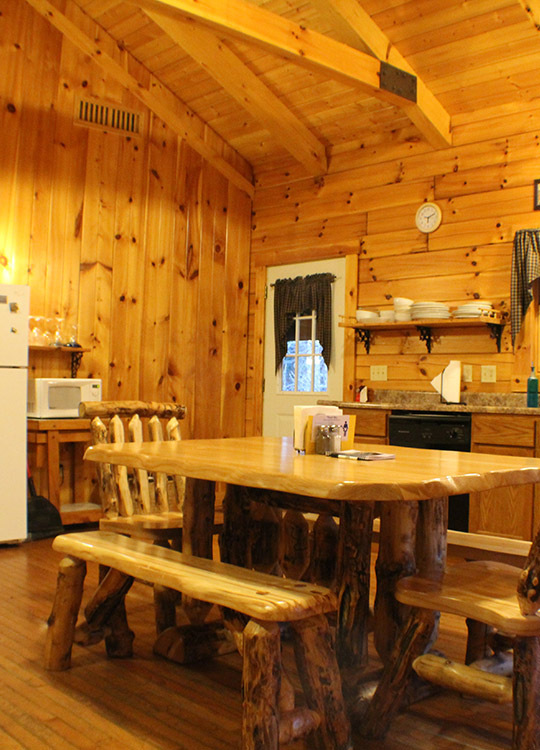 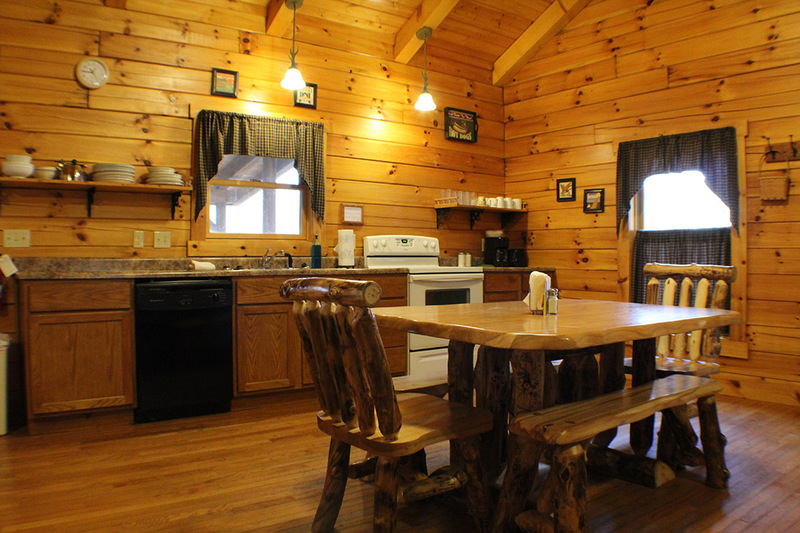 The cabin is also equipped with DirecTV, DVD, hot tub and a community phone that offers toll free long distance calls.